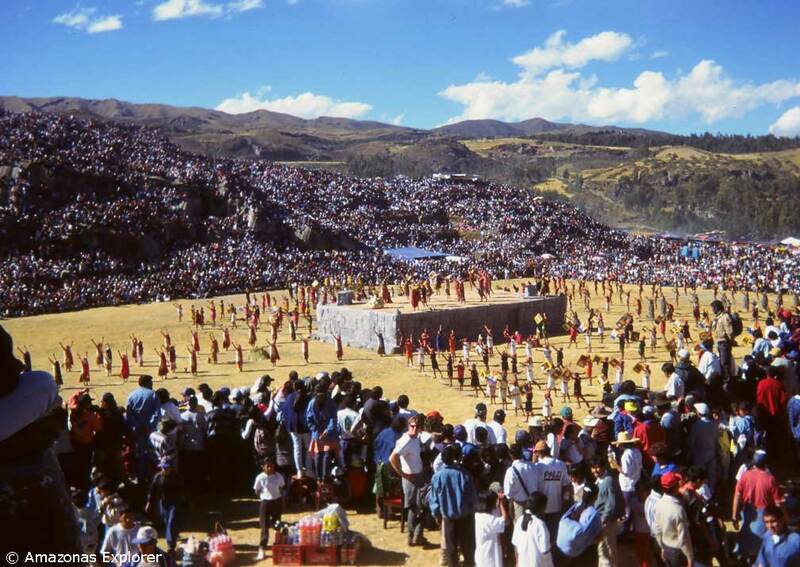 which includes Inti Raymi, the famous Inca Sun Festival. 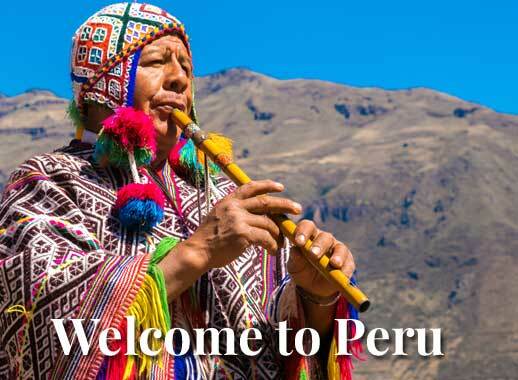 Attend one of the Andes’ most definitive festivals, Inti Raymi, in the city where it was originally celebrated, Cusco. 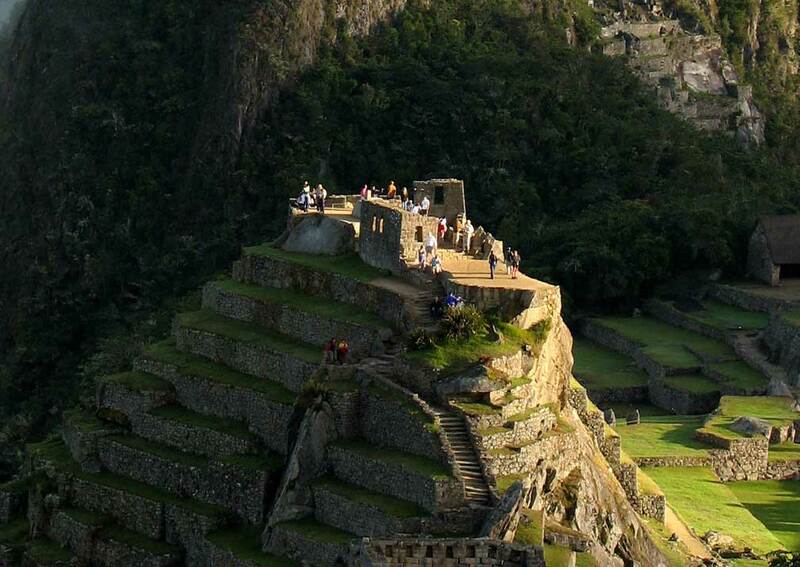 In addition, as you visit some of the Incas’ most majestic constructions – unmissable Machu Picchu and important towns in the Sacred Valley – you will appreciate how the sun and nature played such a significant part in their culture. 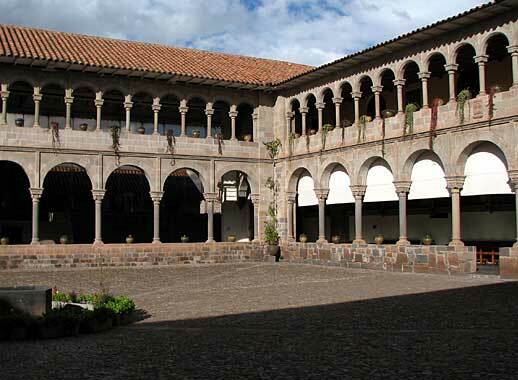 Cusco is the focal point for any journey in this region. 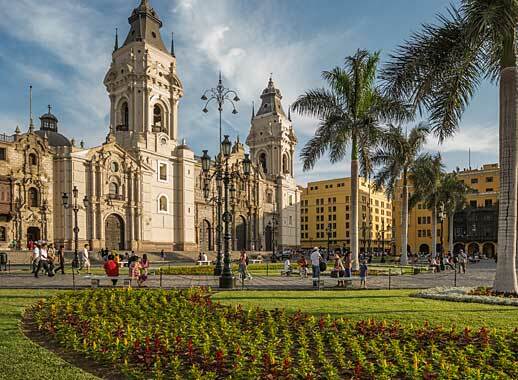 It is a colonial city built on the foundations of the Incas’ capital and now is the nerve centre of Peru’s Andean tourist industry. 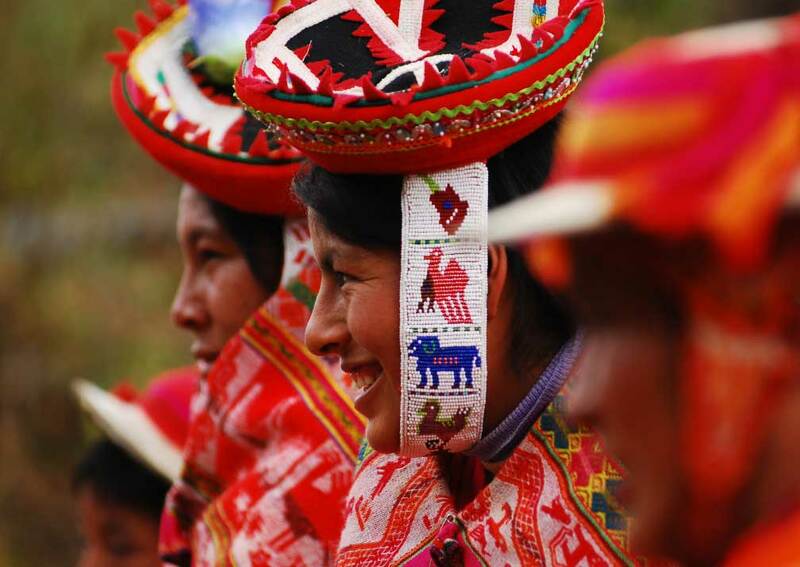 The Inti Raymi festival brings together all those elements, mixing the ancient and the modern in a most spectacular way. 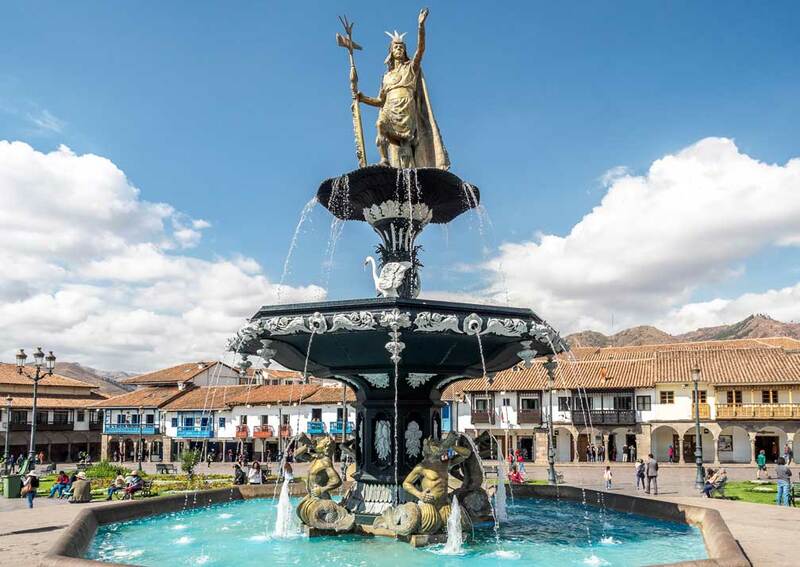 Before you leave Cusco you will have a guided tour of the historic centre, plus time to explore on your own, so that you can get a feel for the many sides of this fascinating place. 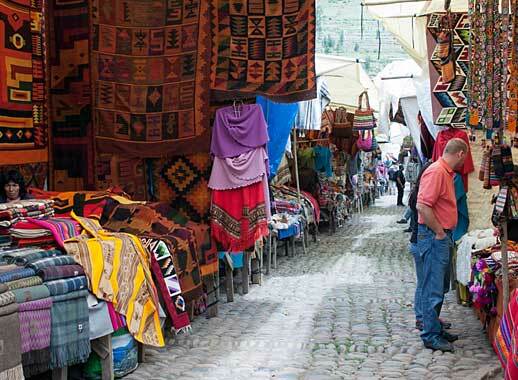 Outside the city is the more low-lying Sacred Valley where the towns of Pisac and Ollantaytambo offer traditional markets and significant Inca ruins. 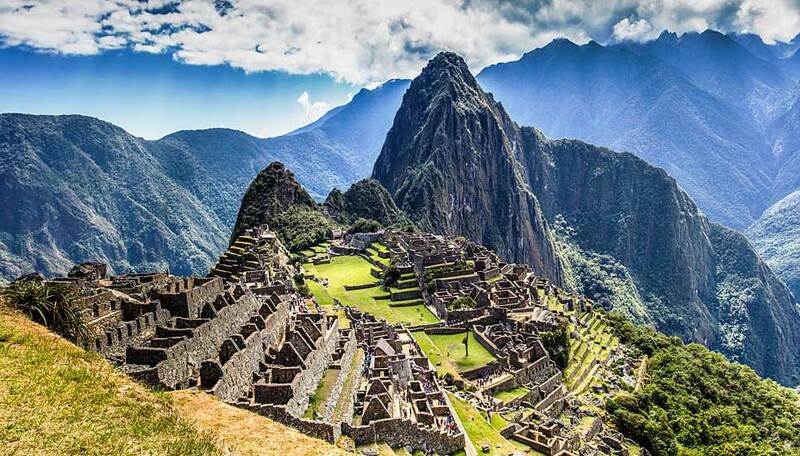 Further from Cusco still is what for many is the highlight of a trip to this beautiful part of the world, Machu Picchu. 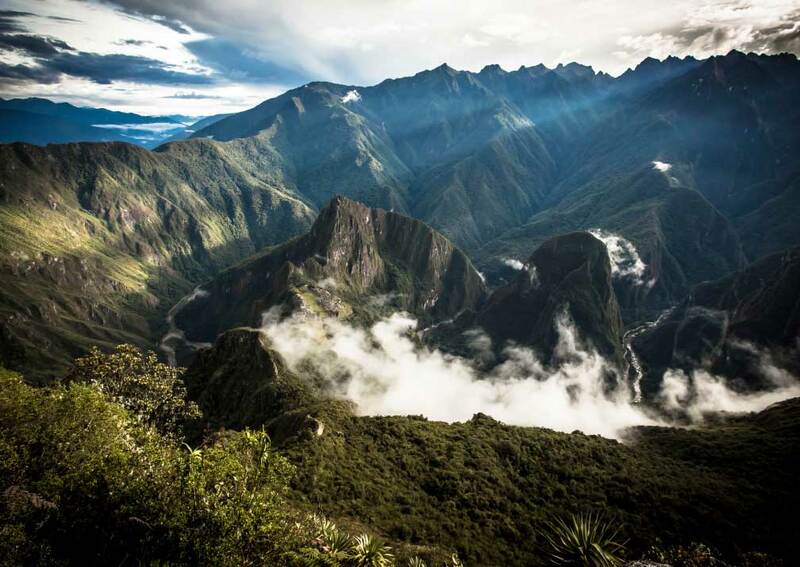 At once breath-taking, mystical and enigmatic, it has been voted one of the new Seven Wonders of the World and you will have two opportunities to uncover its secrets. Throughout the holiday your guides will give you the knowledge you need to make the most of the time when you can explore on your own. 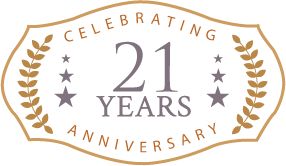 All your transfers, transport and accommodation are taken care of, so for the whole trip all you have to do is enjoy the wonderful places you’ve come to see. 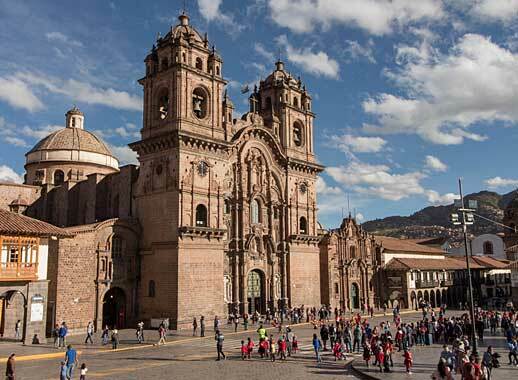 This morning you'll return to the airport for your hour-long flight to Cusco. 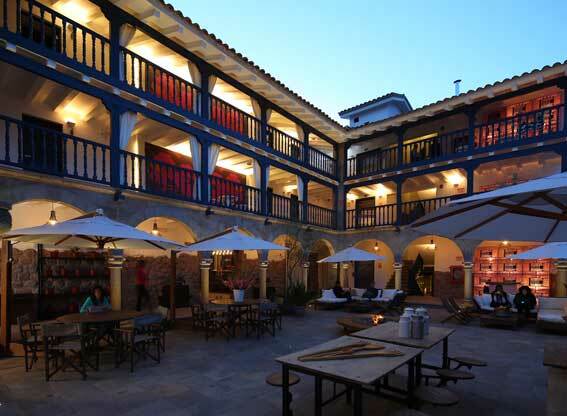 You'll be met at Cusco airport by our local representative and transferred to El Mercado Hotel. 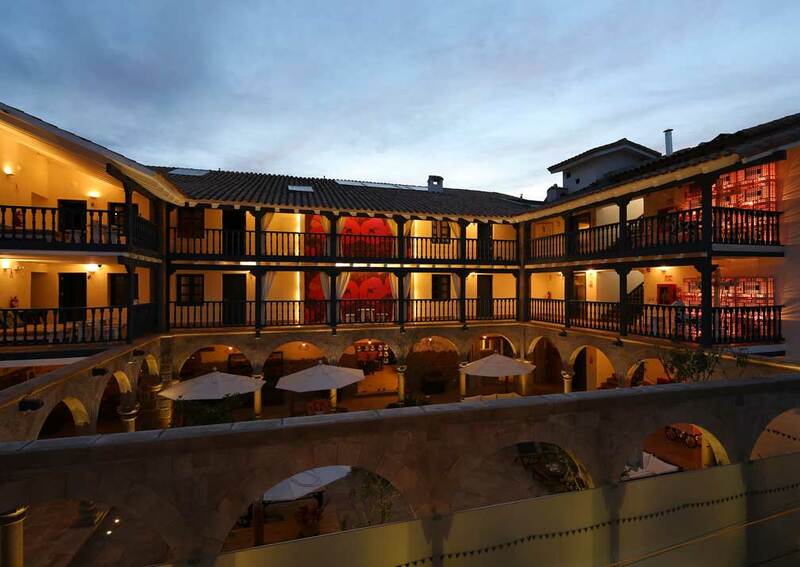 The hotel, parts of which at one time were the farmers’ market, is 3½ blocks, from the central Plaza de Armas, a short walk. 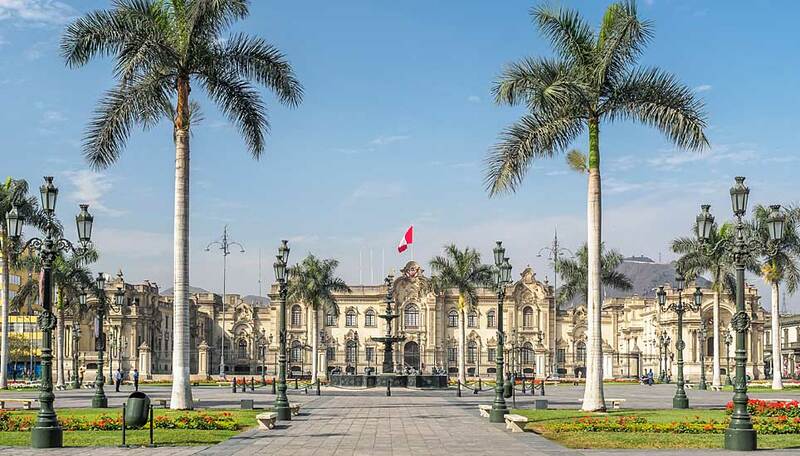 In the afternoon your guide will give you a brief walking tour to get your bearings in the city. 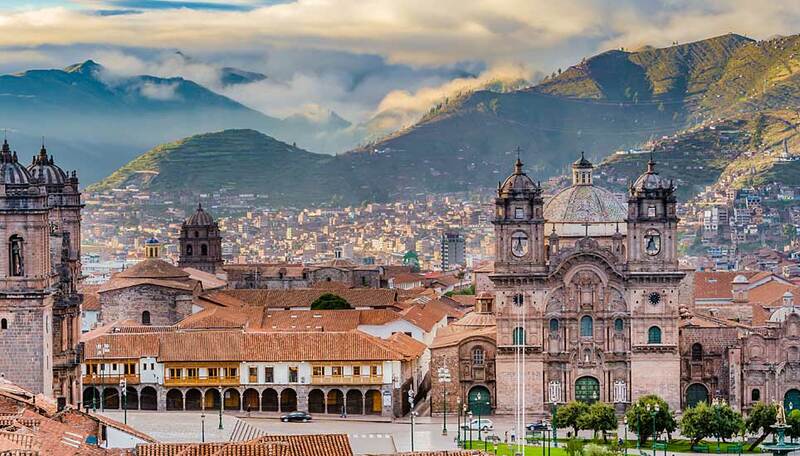 As this will be your first day at altitude (3,300m), we suggest you take it easy while you acclimatise: find a café, have some coca tea, eat lightly and soak up the atmosphere. Today, the 24th June, is the southern hemisphere winter solstice. 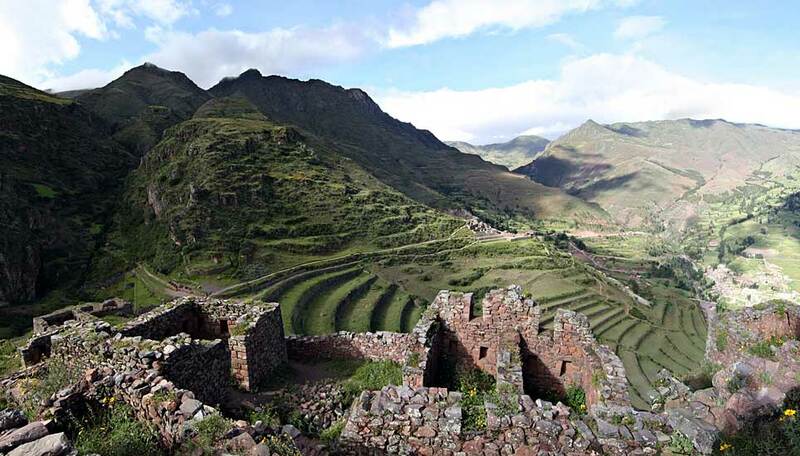 This date also marks the celebration of the Inca New Year and, according to the chronicles, the founding of the Inca dynasty. 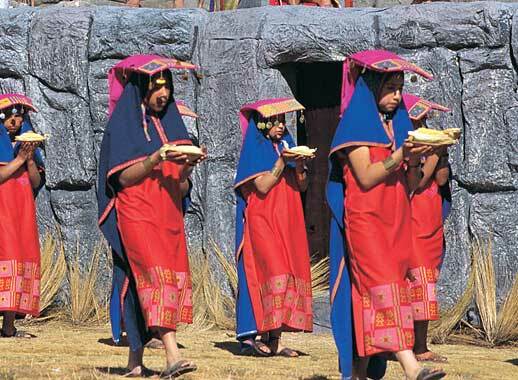 Each year a festival re-enacts these events at Sacsayhuaman, a 15th-century Inca ceremonial complex just north of the city. 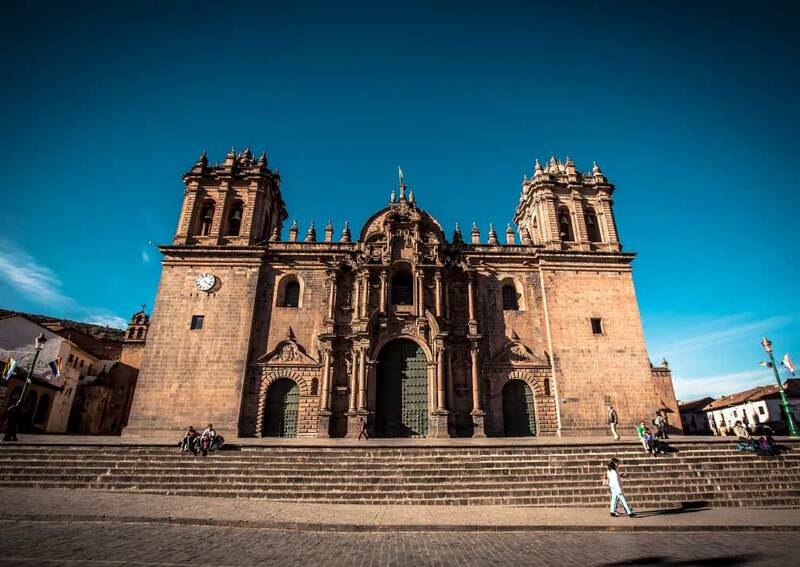 Many of its stones were used to build the cathedral (which you will visit tomorrow), but those that remain in situ are massive; how they were brought here is an unsolved mystery. 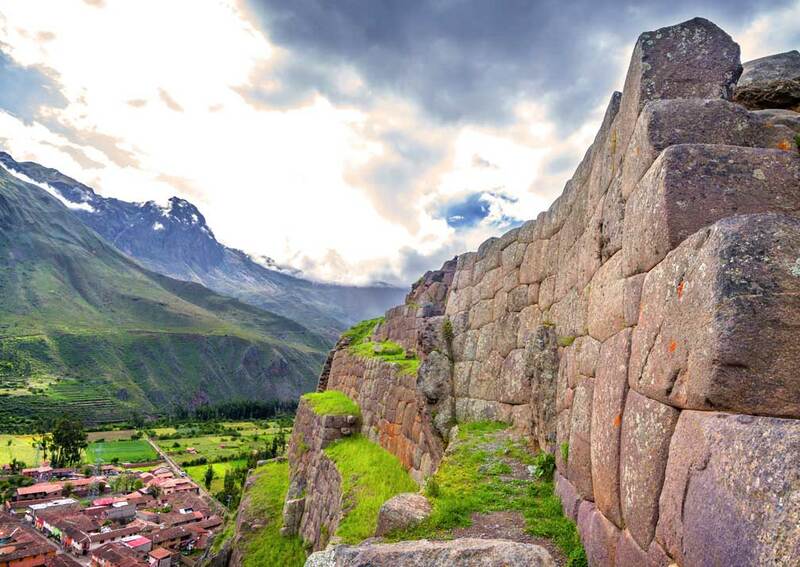 The festival begins at the Qoricancha, the Incas’ Temple of the Sun (again, see tomorrow’s itinerary), where the actors representing the Inca and his entourage salute the sun. 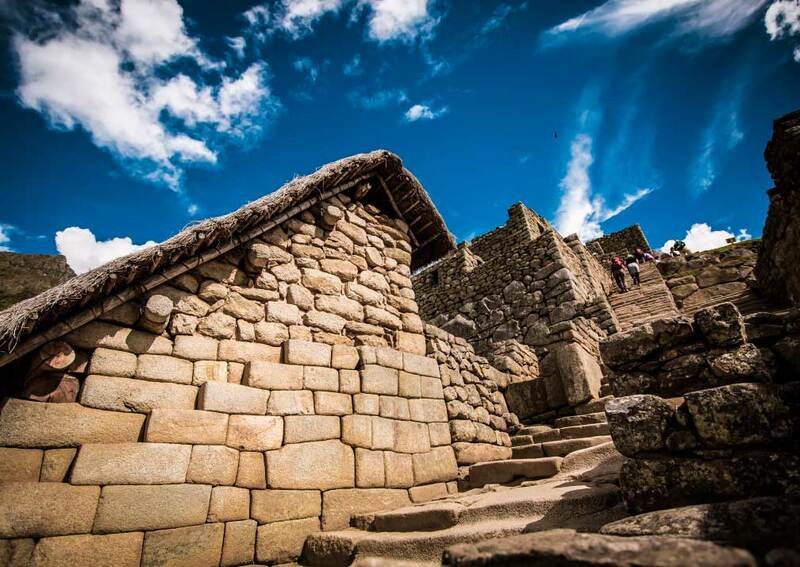 From there you will follow the procession to Sacsayhuaman for the main rituals which involve hundreds of Cusco residents wearing colourful costumes. 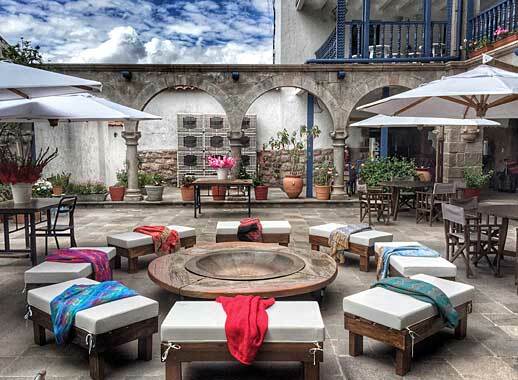 You will have a picnic lunch during the festival and will be taken back to El Mercado afterwards. 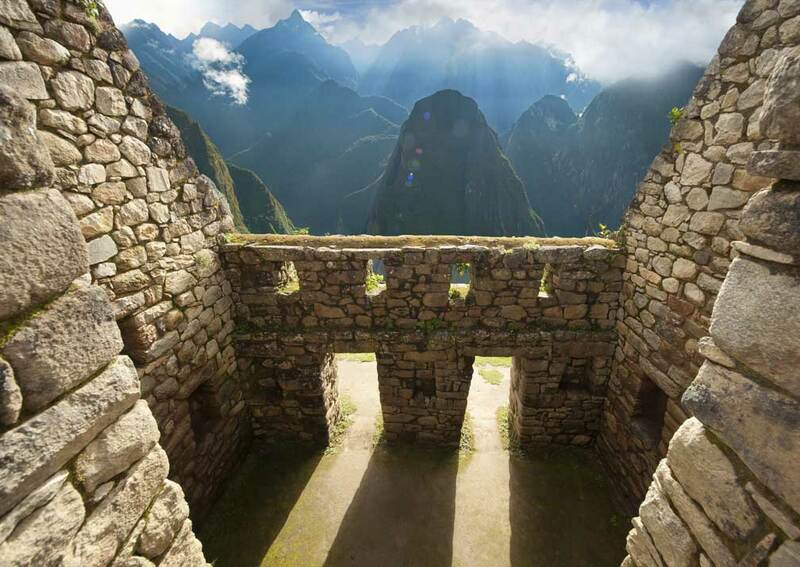 This morning you may return to Machu Picchu for some private time at the site. 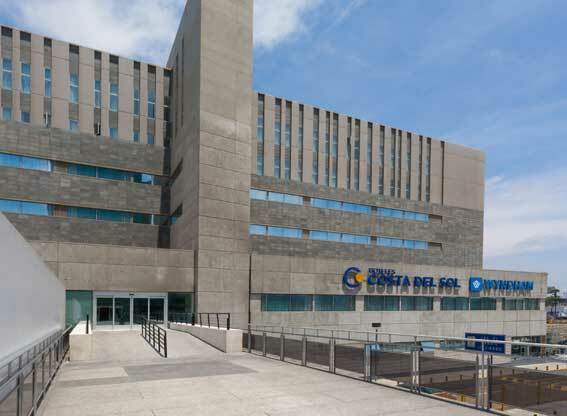 This is where you will need your previous days entrance! 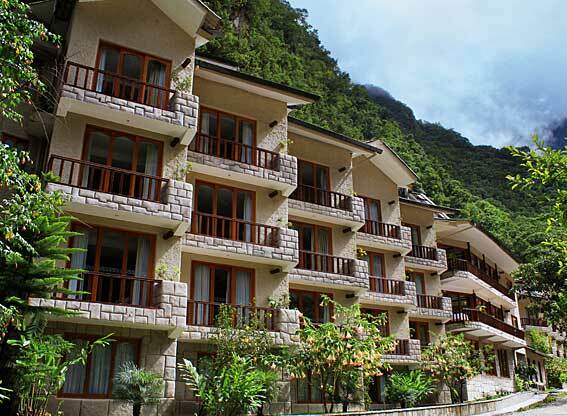 You can take trails and visit areas that you may not have already seen and take a few moments to meditate on how beautifully the buildings echo the mountains around them. 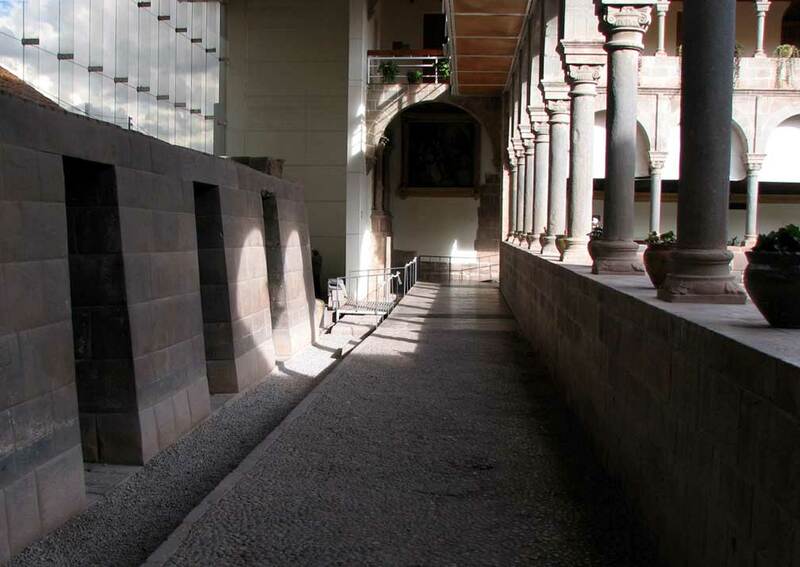 In the afternoon you will take the train back to Cusco, where you will return to El Mercado for the night. Breakfast. 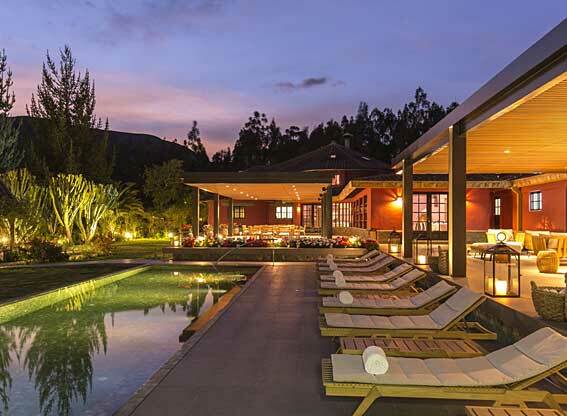 Guide price from (pp sharing):2019 prices from £2,055 based on travel throughout 2019. 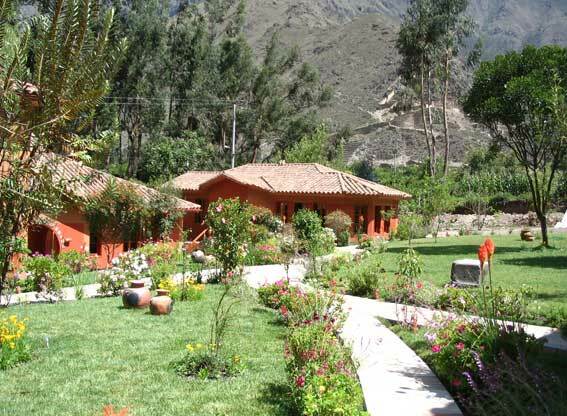 Includes: 7 nights accommodation in the properties mentioned; private transfers; private sightseeing tours with an English-speaking guide in Cusco, the Sacred Valley, Machu Picchu, and Lima; entrance fees in Cusco, Machu Picchu and Lima; return train ticket to Machu Picchu; meals as indicated in the itinerary. 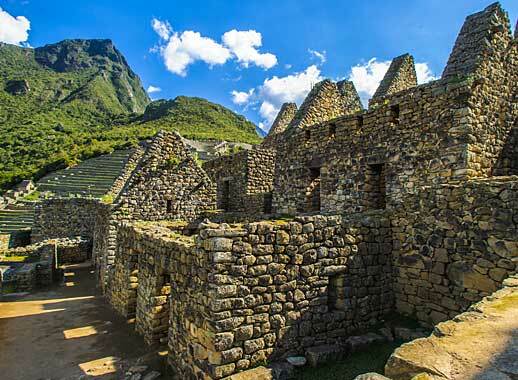 This trip is timed to take in Inti Raymi Festival on 24th June. During this festival period there will be high tourist occupancy then.